The very best Free Wireframing tools! Many web designers can imagine visual interfaces in their heads before putting them down on paper. It is a unique skill that few can master. Think of your clients, they usually try to interfere with your designs once they get their hands on them after running through countless hours of code and design. Wireframing limits these reverts and minimises potential issues down the line as clients can be provided with a series of sketched screenshots and layouts. It is a great tool to get the first stages of your project underway and provides a base for front end design and content. Wireframing tools can help you design mock-ups in minutes with the ease of drag and dropping elements into your workspace. 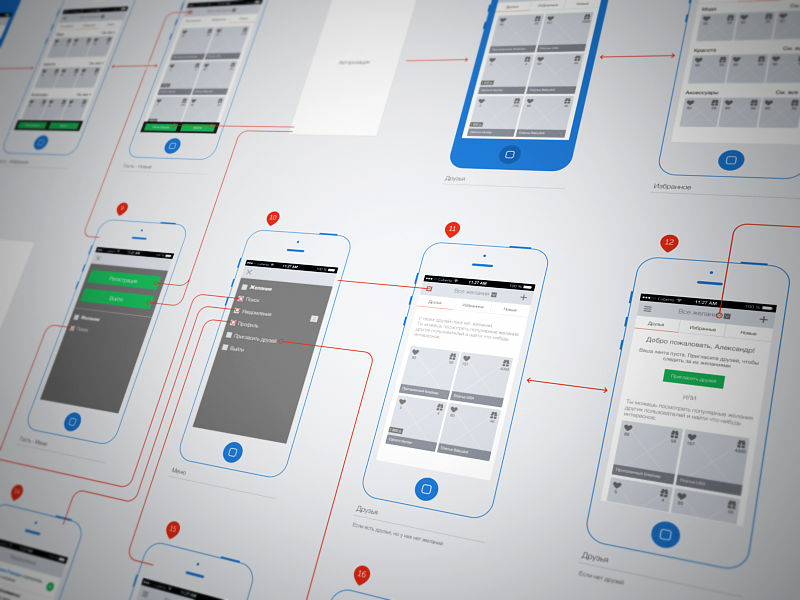 They give us a clear vision of where we want to go with that particular project, this is the main thing we want to accomplish using wireframes so we can focus on specific tasks at hand. There are many premium tools out there such as Balsamiq and Axure but at the same time there are a number of great free downloads. Here is our list. This is my personal favourite, it’s great for building prototypes and wireframes and comes with an easy to use interface and is open source. This isn’t a wireframing app but can be used for basic mock-ups that are fast and easy to put together as well as offering added features such as collaboration and being able to output a number of file types and embedded in Google drive documents. This is a really basic wireframing tool that lets you put together advanced mock-ups for various platforms in minutes, giving you desktop and mobile options. This app also has the option to export projects in multiple formats. This is an online based tool made for superfast mock-ups which can be used on tablets and mobile with pre-defined templates with the option to save your design to a link so you can share it.